Once again we’re giving away tickets to the Scrubs in the City soiree! It’s an annual fun soiree in support of the SickKids Foundation and this time everyone will go into the night dressed in white for a “Soiree Under the Stars”. It takes place on Thursday, June 12, 2014 at the Evergreen Brick Works with food, drinks and entertainment. HOW TO ENTER: Like Best of Toronto on Facebook, fill out the quick form and you’re in! RULES Greater Toronto Area residents only. Entrants must be legal age of majority. No transportation provided. No cash value. Contest ends June 10, 2014 at 2:00pm. You can also buy tickets here. 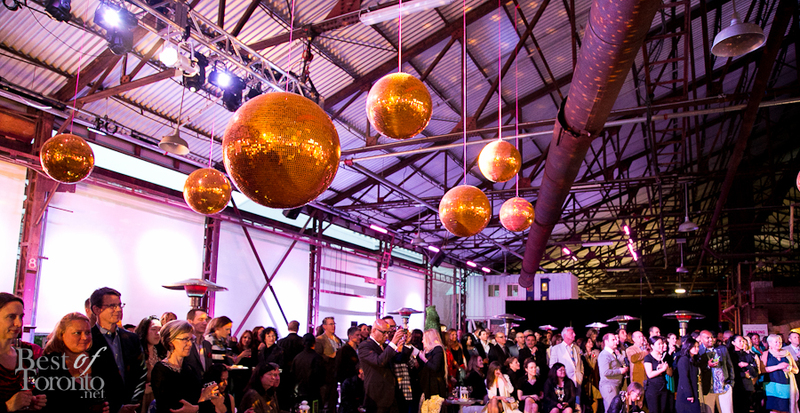 Net proceeds from Soiree Under the Stars will support the SickKids Operating Suites Redevelopment Project. A preview of Luminato Festival's "Taste of the Beach"
Photos: The CÎROC Coconut launch party "Le Beat Tropique"